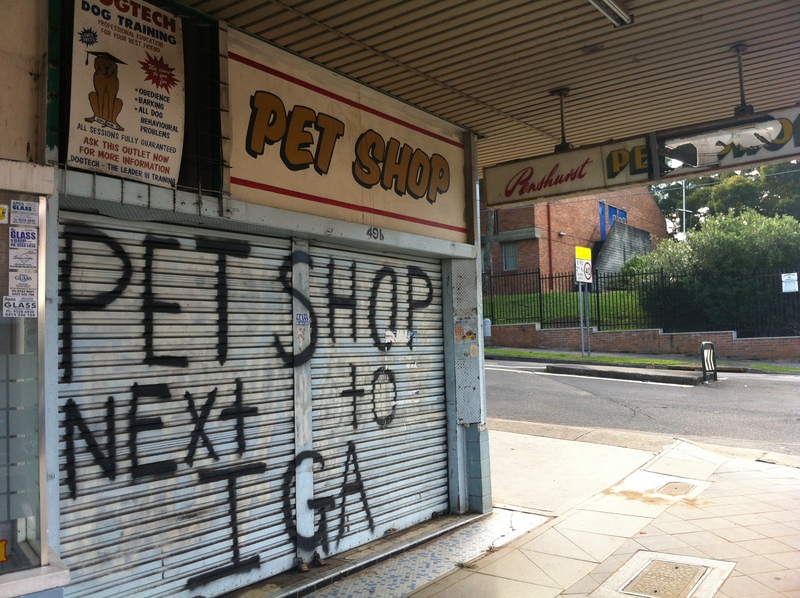 I’m not sure why, but I have a funny feeling this is no longer a pet shop. I used to live a couple of streets away from this shop. I would walk past it every day going to and from school. 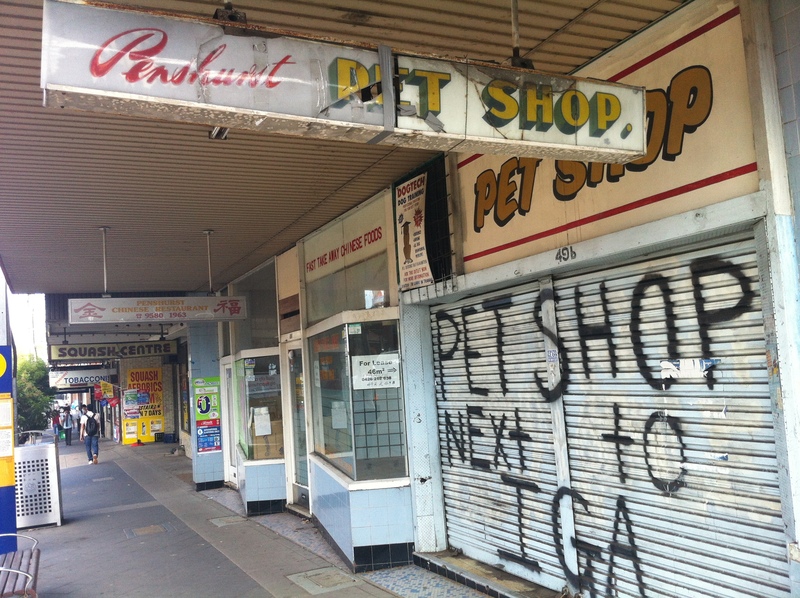 I once bought a pet mouse, gold fish and also a blue budgie from here. In the backyard they had a ferocious dog that would bark every time someone walked past.